Would you like a "new" home without the new price tag? Are you a fan of HGTV shows like "flip this house" and "property brothers"? Then you have come to the right place! let us work with you on your home remodel and give you the home of your dreams without the price tag that would normally come along with it. We can turn your old closed off floor plan into a wide open entertainment-friendly floor plan. We can update your old wiring, plumbing, roof ... everything. We can help you find space you did not know you had and do it all for a fraction of the cost of a new home. 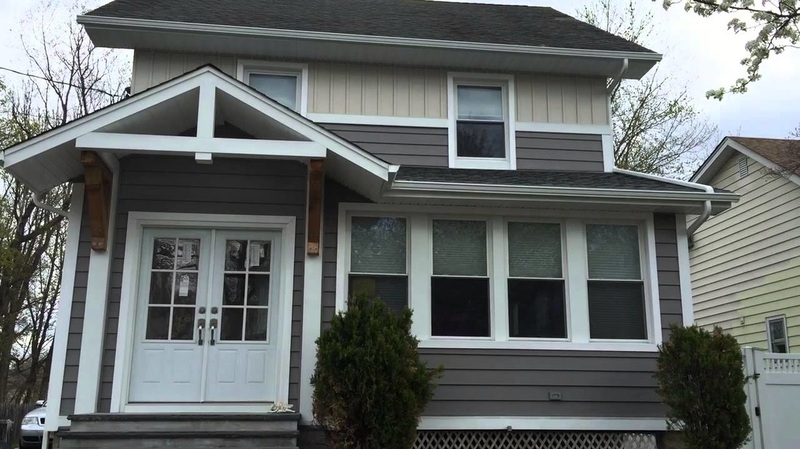 Also, turning the "ugly" house into the "pretty" house often has financial benefits as well. You get a good price on your fixer upper, have us make it over then either live in your dream home or flip it and make some money. Are you going to love it or are you going to list it? Let us turn your bathroom remodeling idea into a reality! No matter if you have a small bathroom or one large enough for 10 people we can work with you (and your budget) to keep the cost friendly and the estimate accurate. 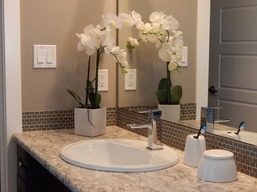 We look forward to talking to you about your bathroom remodeling project soon. 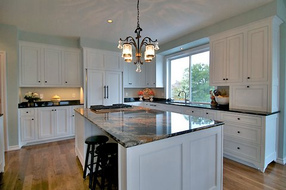 Remodeling your basement is a fantastic way of getting the most out of wasted space in your home. We can turn your basement into a family room, a man have (or women cave!) or a kids play room. Basements also make great in-law suites. Or if you just want a mud room or extra storage space we can help with that too! 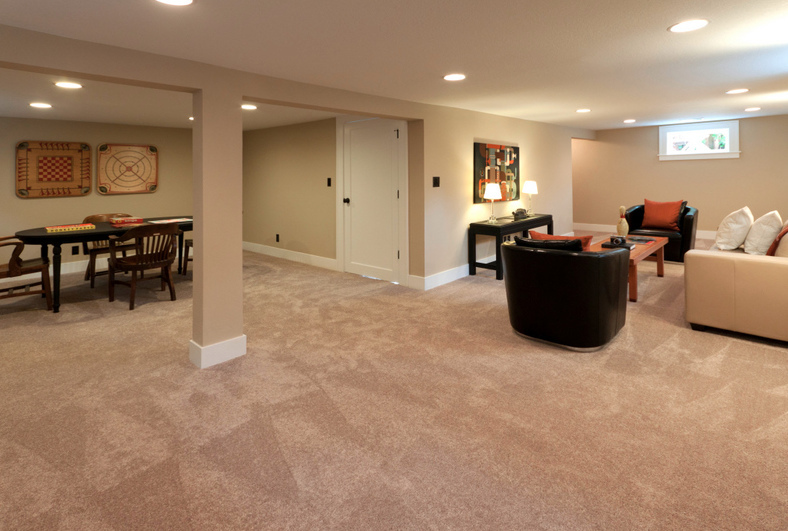 learn more about basement remodels!